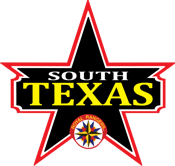 Ranger Essentials is typically a one-day fun, interactive-style training event. You will learn how to connect with today’s boys, along with recognizing ministry needs and outreach opportunities. You will discover how to give life-changing devotions and how to mentor boys and young men into spiritual leaders. 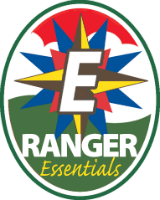 If you would like to inquire about hosting Ranger Essentials at your church, please contact us.